With the popularity of conservatory installation steadily rising across Lincolnshire, we thought it would be helpful to outline some tips for how to choose the right conservatory for your home this year. At Cliffside Windows, we have a considerable choice of uPVC conservatory styles, colours and glazing options. So, no matter what your budget restraints are, we’ll help you to find the ideal product to complement and enhance your Lincolnshire home. Whether you’re looking to extend your home and connect with your garden or for a way to add value to your home, you need a conservatory design that will complement your building style as well as your existing decor. Opting for an unsympathetic conservatory design is one of the most common mistakes homeowners make, whilst embarking on their first conservatory purchase. To avoid this happening to you, simply get in touch with the Cliffside Windows team who will be happy to advise further on the best home extension options for you and your family. Ask yourself and your family: What exactly is the new conservatory space intended for? Make sure you take into account things like temperature control and maintenance; issues Lincolnshire homeowners tend to discount at the beginning of their conservatory project, which can easily become matters of contention further down the line. We can advise on additional options to counteract such concerns, e.g. solar glass, for better temperature control, noise insulation and easy cleaning features. Many home extensions don’t require planning permission, unless you live in a listed building or conservation area. So, considering Lincolnshire currently has 162 conservation areas, it’s important to do your research to avoid a fine or worse. 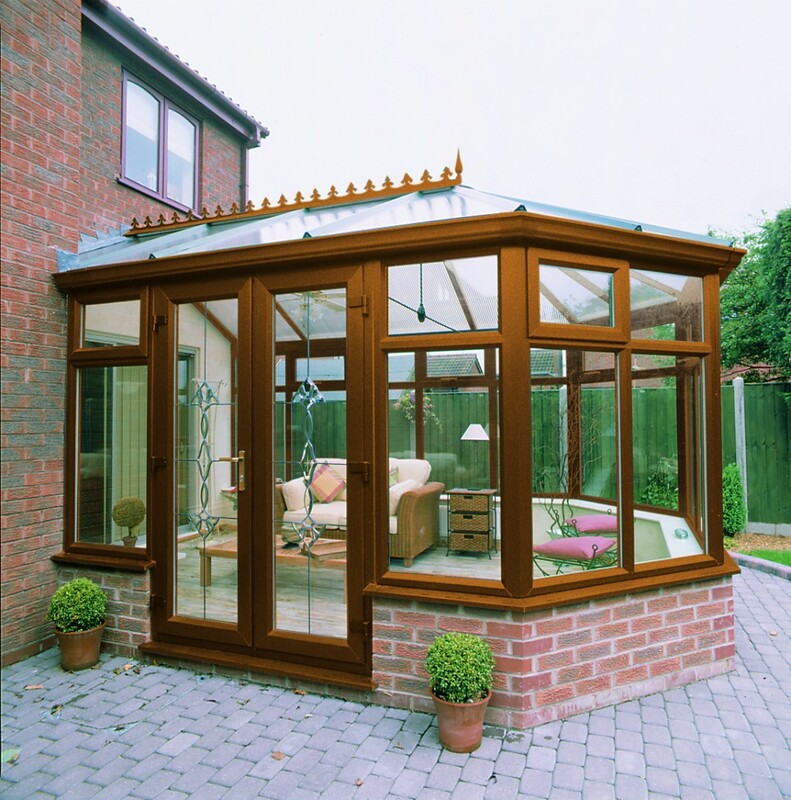 Adding a conservatory extension to your home is a significant investment, whatever your budget. For further peace of mind, we invite you to come see our high-quality conservatories for yourself in our flagship conservatory showroom. Are you planning a home extension this year? Get in touch with a Cliffside expert to discuss your conservatory project further and get a no-obligation quote. Make the most of your space with a Cliffside conservatory installation this summer!